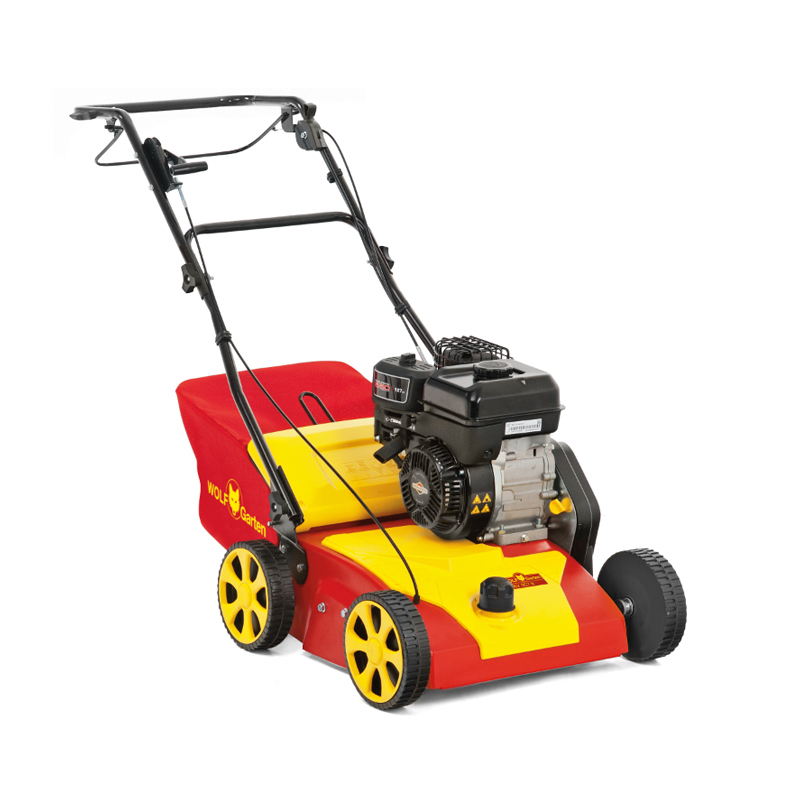 A nice lawn needs to be cared for regularly. 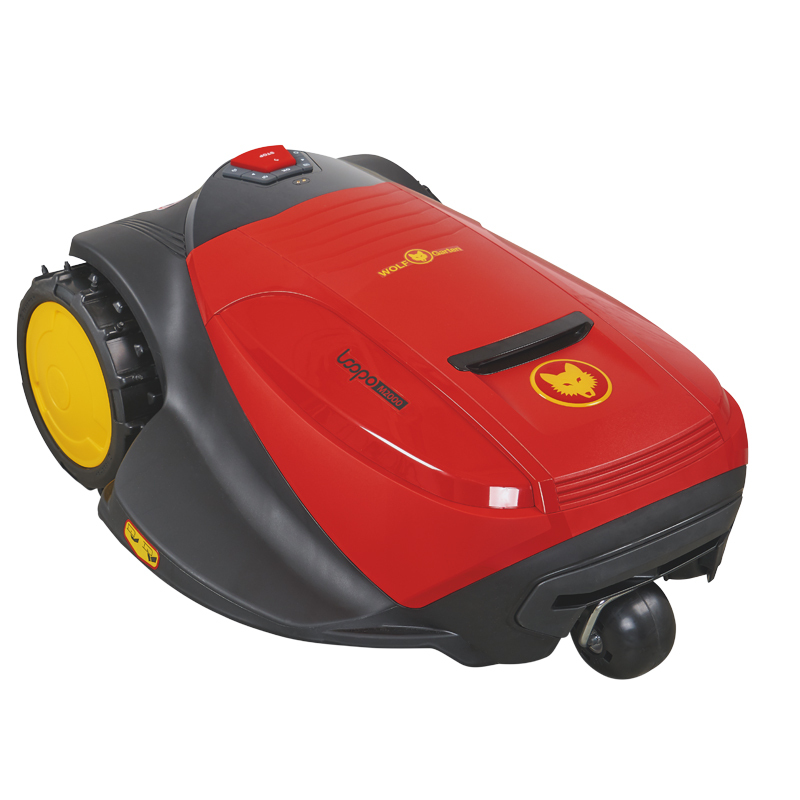 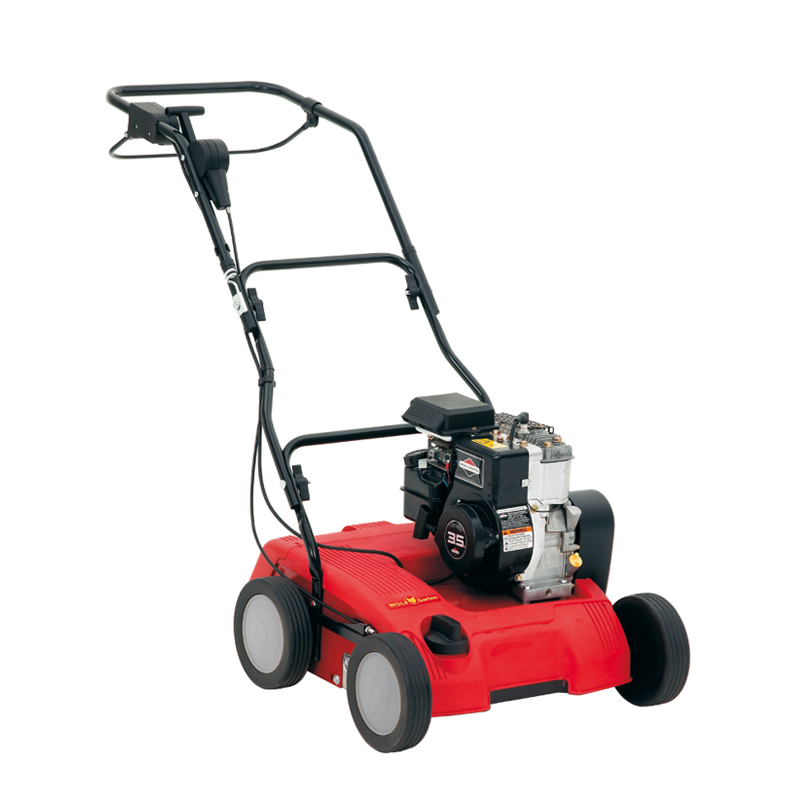 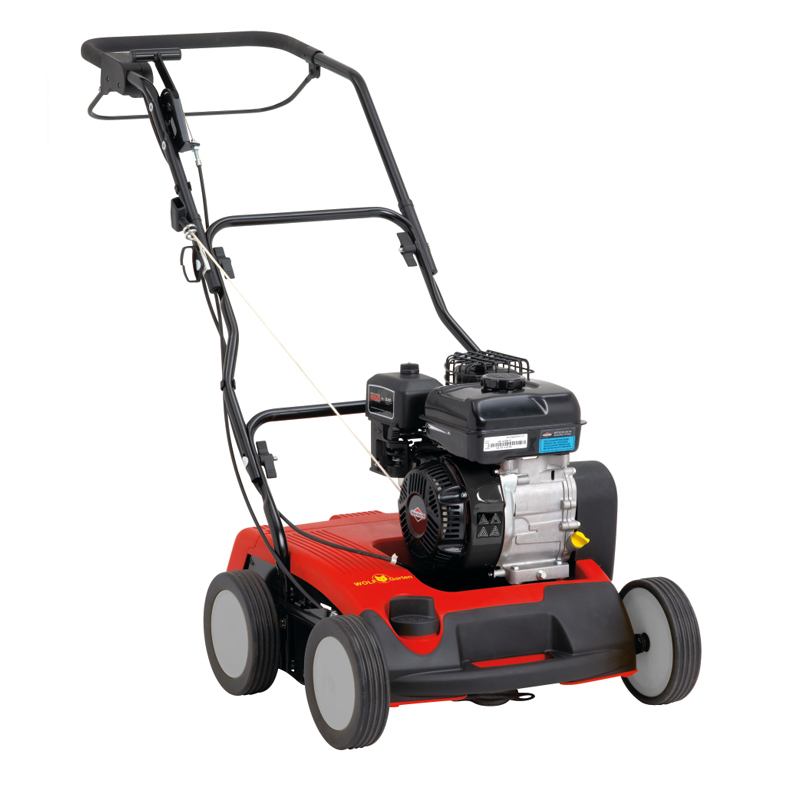 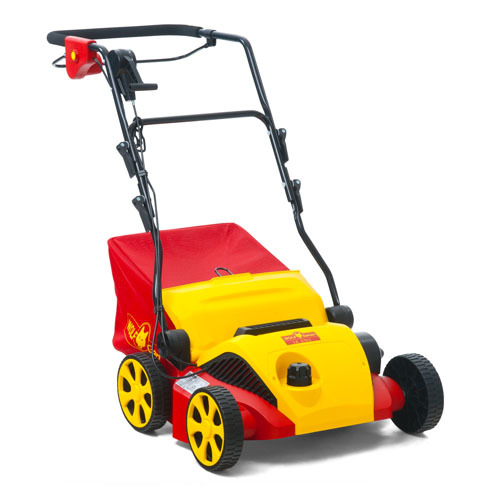 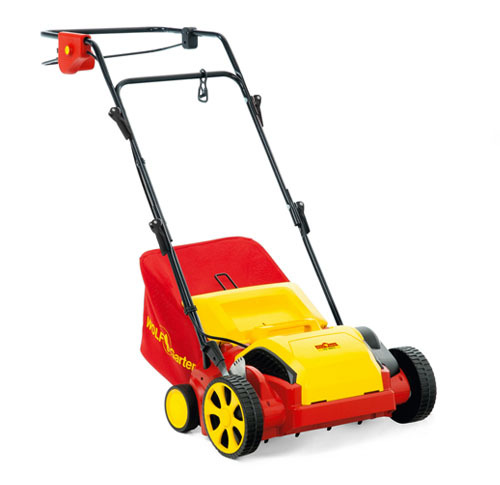 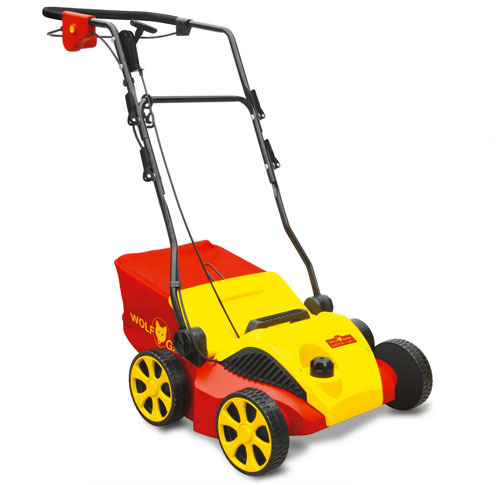 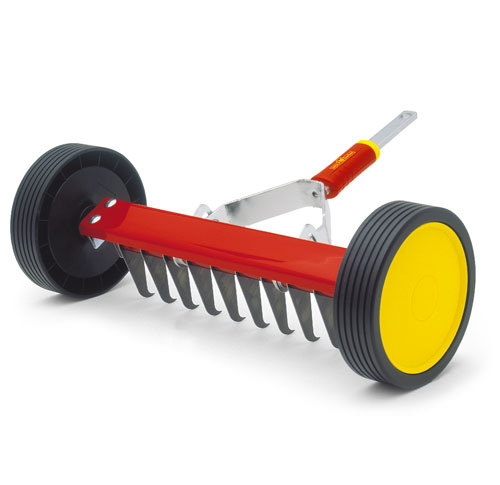 Whether manual, electric or petrol-driven - this can be done effortlessly with a scarifier from WOLF-Garten. 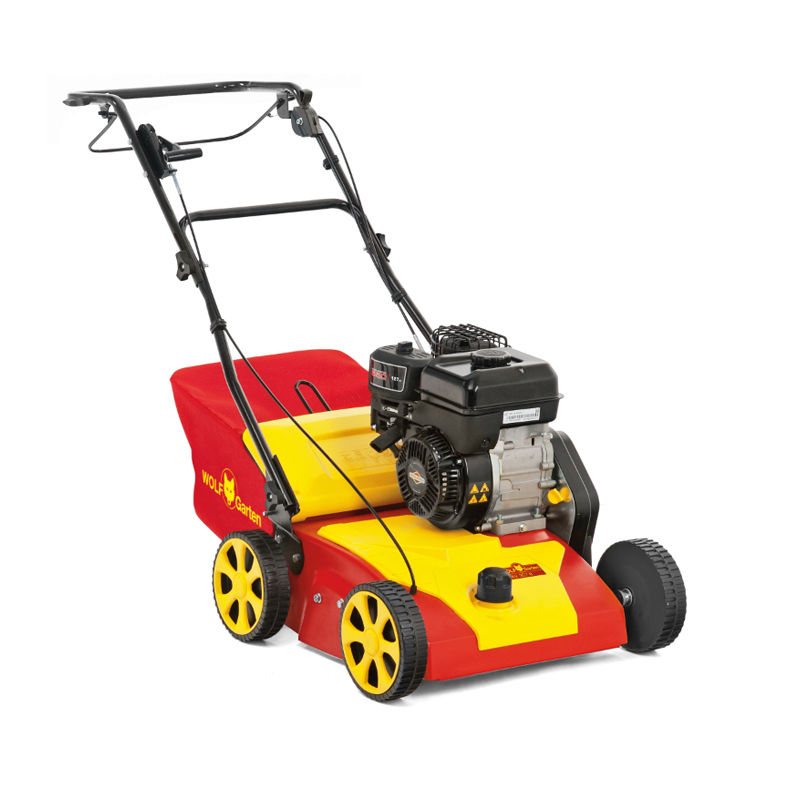 In this way you ensure good aeration, effectively combat thatch on your lawn, and prevent harmful fungi and moss from spreading.